You see the TV commercials all the time: Bundling auto and homeowners insurance saves you money, the ads claim. Of course, every case is individual. That’s why at Seeman Holtz Property & Casualty Insurance, we focus on getting you the best insurance possible. Our experts have access to top carriers and offer all lines of personal and commercial insurance. 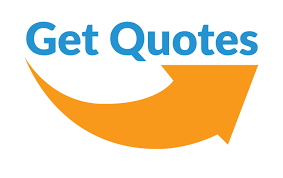 Our seasoned brokers are happy to provide a no-obligation quote.